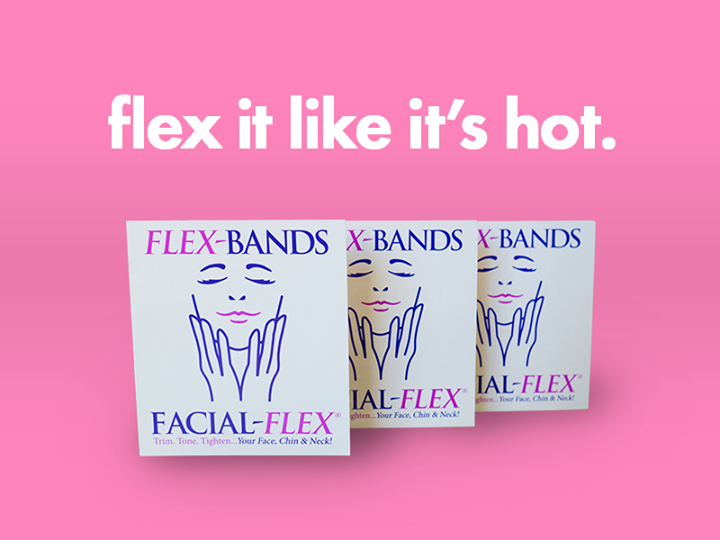 Facial-Flex is the first and only progressive resistance based exercise device clinically proven to develop face toning, reduce wrinkles and offer facial rejuvenation. You exercise to stay healthy, strong and youthful. Now, just like your body muscles, your facial muscles can be significantly strengthened and improved by exercise and resistance based training. 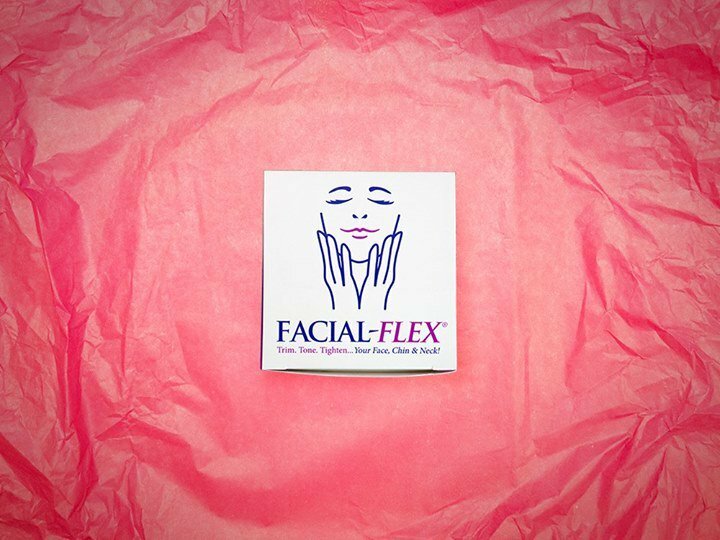 Facial-Flex applies resistance to the 30 muscle groups that support your face, chin and neck-allowing you to TRIM, TONE, and TIGHTEN to look Terrific! 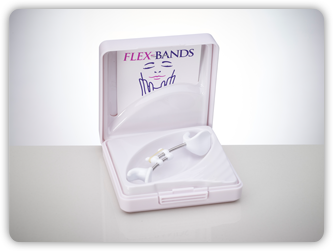 Facial-Flex is shipped via UPS (trackable). Shipping cost will populate when you enter your shipping address in the checkout page. You should expect to receive your order within 4 to 7 business days. Orders that contain only bands are shipped via United States Postal Service, first class mail, and there is no shipping cost (not trackable). You should expect your band orders to arrive within 7 to 10 business days. 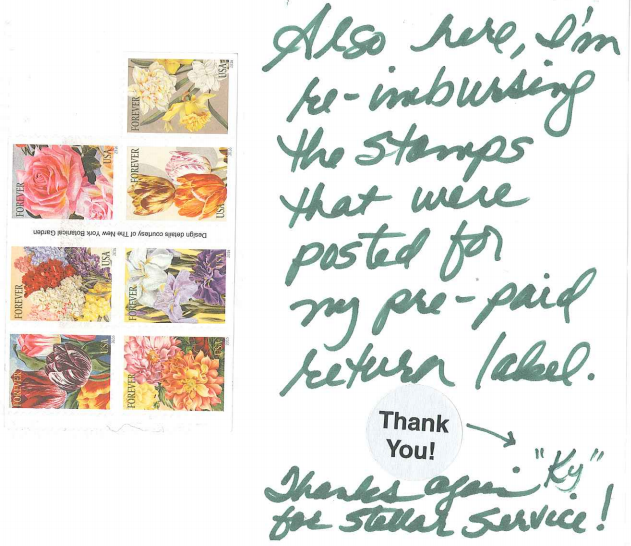 All rates are in US Dollars and shipped via USPS (trackable) within 7-10 business days. Shipping costs will populate when you enter your shipping address in the checkout page. Your packages may be subject to the customs fees and import duties of the country to which your order ships. These charges are always the recipient’s responsibility.